private label products for the Household and Personal Care market. agriculture industries in over 80 countries. 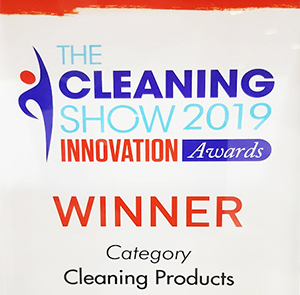 Our Retail division is here to support the independent trade with market-leading consumer focused quality cleaning products. Our ranges are perfect for direct stocking by independent retailers or as a complete easy pick-up range for Cash & Carry outlets. Our ‘Super Professional’ range has been trusted by professionals for over 40 years and has been developed with the janitorial professional in mind. For 2018 we have redesigned and reformulated much of the range for improved cleaning and disinfecting power. We provide healthcare solutions to medical, food and agriculture industries around the world. Together with customers, farmers, governments and communities, we help to reduce the disease impact of food manufacturing. For qualifying customers, we offer a manufacturing service that allows you to customise our extensive range of products with your company branding or we can also formulate a range of product to your own specific requirements. We are more than just a chemicals company – we provide solutions. With hundreds of customers in over 80 countries and millions of end-users, our capabilities are second to none, offering quality products, a swift and proven distribution service and in-depth scientific and technical knowledge. We are here to help. Do you need sales, technical or product information or just some good old fashioned advice? You can live chat or contact us here. We welcome export enquiries and distribute worldwide. Our multi-lingual team are here to help. Please click here for more details. You can order, by phone, e-mail and we even have a fax machine. Our expert customer service team is here to help. 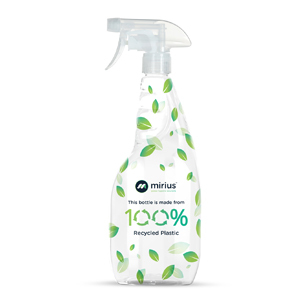 Our own brand cleaning ranges; Vital Fresh, Super Professional and Refresh are in-stock now for fast delivery. 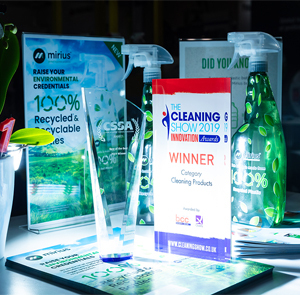 Mirius 100% Recycled Bottle Wins Innovation Award We are proud to announce our new 100% Recycled Bottle has won the Cleaning Products category at the London Cleaning Show Excel 2019….